There is so much in this newsletter I will be very brief. It has been a momentous month for BSLM publicity. The meeting at the Royal College of General Practitioners Conference sparked national headlines and media interest mentioned by Alison below. Group Consultations represent a lifestyle medicine procedure – an excellent vehicle for lifestyle interventions and facilitating behavioural change. Meanwhile, with the LM Diploma exam now available in the UK, the British Medical Journal’s editor Fiona Godlee had commissioned journalist Anna Sayburn to write a feature article on Lifestyle Medicine. Four of our members contributed to it and overall it was a positive take on LM so thank you to Helen, Alex and Anne for their contributions. We have had messages of support from around the world from our sister organisations. Incidentally, The Lifestyle Medicine Global Alliance has been invited to Geneva to the WHO to discuss LM’s role in today’s healthcare context. The BSLM London event at the RCGP was full to capacity and captured the imaginations of all present so well done John, Punam and Jodie. 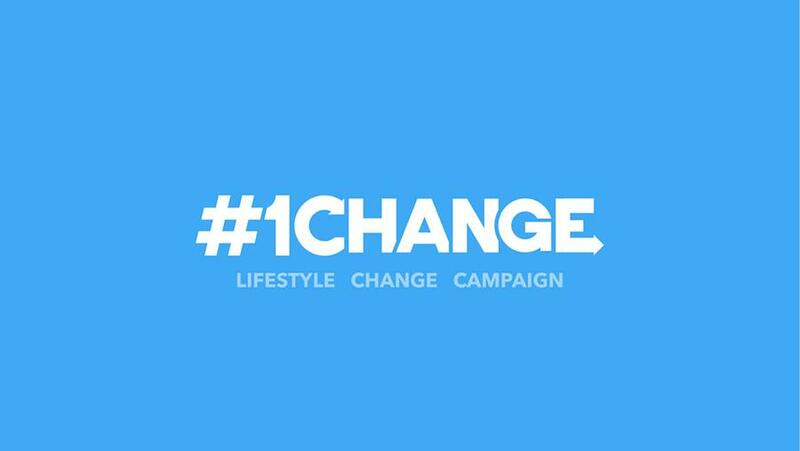 It was also the opportunity to launch the #1CHANGE campaign so please join in at www.bslm1change.org (currently over 2.5k pledges) and tell us what your change is – and get your friends, family, celebs, practices, patients, clients, organisations to join in to really make the difference. Why not ‘show it’ by buying a vest, T-shirt or hoody available on the website? Send us your stories and pictures. Ask for the logo to display and join the rest of the UK, Nigeria and the Caribbean in this BSLM grand movement towards better global health. The rest of the world will follow! ‘The doctor will see you all now: Patients to be asked to share GP appointments with up to 14 others’! This was one of many front-page headlines after our session at the recent RCGP conference (delivered by Dr Rob Lawson, Dr Emily Symington, Dr Fraser Birrell and myself ). Now imagine just for a moment that the headline read: ‘Improved access to your GP/Nurse — giving patients more choice AND continuity of care’ Whilst by and large the media coverage was more balanced overall, it is in the main not informed by evidence from the UK and the clinicians and patients who have experience of this model of care. Before our session 66% of the audience thought group consultations were fantastic, promising and had potential, this shifted to 86% by the end of our session! The majority of the audience, 91%, told us that when consulting currently they were either; fed up repeating themselves; feeling stressed / burnt out; not getting enough time with patients to discuss what matters to them; struggling with rising patient demand, with 47% citing all of the above. These statistics along with the questions from the audience resonate with the ongoing discussion on our members thread including; patient selection; confidentiality; how we get started/ trained; evidence it works; designing the programme; patient selection and recruitment and perhaps the question that has sparked the most discussion – how do we create time to get started when we’re already under pressure! I first heard about group consultations over 7 years ago and thought even then that this could be a potential game changer because it seemed to provide so much of what our patients (and staff) were telling us they wanted. Fast forward to 2015 when we co designed the first UK group consultations model with patients and staff from SIough, right through to today and our experiences of working with over 300 teams in the UK. I’d like to share with you some of the lessons learned from both our experience and your colleagues over the pond in Australia (ASLM) led by Garry Egger. Group consultations programmes should be carefully designed, supported, promoted and run with your team(s) and you should know and agree how things will be better for you, your patients and the system when you are routinely delivering care this way. Doing this will help you muster support as well as helping you to secure resources. In addition, setting an ambition of what ‘good’ looks like before you go into planning mode is in line with the guiding principles of change. Thursday 11th October 2018 was World Obesity Day, and in the UK the theme of the day was raising awareness of the stigma that persists relating to people who have overweight or obesity. As these people can often develop a number of associated health conditions where lifestyle medicine has many putative benefits, it is in the interests of the British Society of Lifestyle Medicine to be aware of sources and consequences of this stigma, to act to reduce it wherever possible and of course to have an appropriate attitude to people with overweight or obesity ourselves. In summary, the ASO recognises that stigmatising attitudes towards people with obesity are found throughout society and in various specific settings including ‘the media, education, healthcare, conferences, exercise settings and the workplace.’ People who perceive that they are discriminated against because they have overweight or obesity are more likely to engage in behaviours that promote weight gain and gain less benefit from measures aimed at both the prevention and treatment of obesity, so stigmatisation is counterproductive at many levels. Be accurate, and avoid weight based stereotyping or poor humour, or implying that body mass index in itself implies anything negative about personality, intelligence, character etc. Speak out against discriminatory attitudes in society when they are encountered. The majority of adults in the UK now have overweight or obesity, and while this can lead some of them to avoid seeking health care, most of us in clinical practice encounter people with health conditions associated with obesity daily. Whether they are seeking help with weight management, or with diabetes, hypertension, non-alcoholic fatty liver disease, joint pains, low mood or any other condition associated with obesity, our chances of working with them successfully are known to be higher if we start out with an appropriate mindset, and lead by example in avoiding this deeply inappropriate yet still pervasive discriminatory attitude that persists in our society. With grateful thanks to Dr Stuart Flint, Leeds Beckett University, for updating the ASO position statement on which the above is based. Hi, my name is Robert Bird and I am a clinical exercise professional working in Hertfordshire. I am currently the owner of The Lifestyle Medicine Centre in Ware. We offer lifestyle interventions to those patients who are ready and willing to make the changes necessary to improve their health. 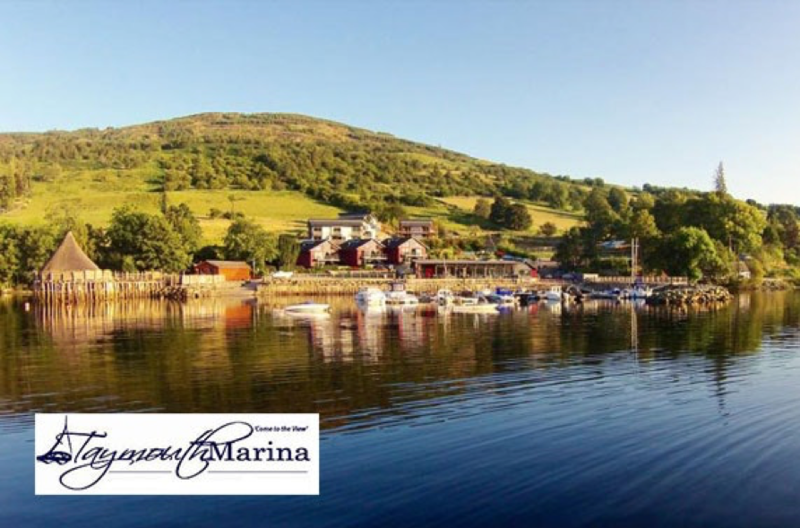 We offer a combination of education and support and provide a discreet non-intimidating environment where our clients can exercise safely and discuss their Lifestyle issues with a highly qualified and experienced professional. I started in the exercise industry in 1996 and soon realised the gap between the exercise profession and the medical fraternity, that gap was made all the worse by the poor education status of exercise professionals who were, on a daily basis, confronted with clients who were experiencing real medical issues and were largely unable to help them. I began my clinical exercise journey from that point on and found The British Association of Cardiac Rehabilitation in 1999. I started a phase 4 rehabilitation group programme for cardiac patients soon after and that continues to be a successful venture to this day. The American College of Sports Medicine qualifications soon followed and in 2007, I completed my MSC in Exercise and behavioural medicine. The syllabus was extensive and provided a real insight into evidence-based prevention and management of disease. It was also my first look at motivational interviewing (a useful tool that I still use regularly to this day). Then came Professor David Woods pioneering Preventive Cardiology course at Imperial college London (discontinued September 2018 for a course relating to management of disease, rather than prevention – same old story me thinks). I completed the Post Graduate diploma in 2011 and felt sure (as I still do) that I had all the tools necessary to reach out to my local medics and provide a really useful addition to their patient services. I set up The Lifestyle Medicine Centre in 2013. Initially interest and uptake for our services was encouraging (due mainly to a couple of forward-thinking local GPs - since retired) but now, unfortunately there appears to be no real appetite for our service locally. Disappointing yes, and rather disturbing when you consider the amount of evidence we have regarding lifestyle change and disease prevention. There is also of course the question of cost (we will leave that for another day). Thank goodness then for The BSLM and its mantra of `multi- disciplinary intervention` for the greater good. I was encouraged and absolutely delighted by its development and joined immediately. I continue to be impressed by its forward-thinking attitude and its ability to spread the word. I have been waiting for this for years!! On a personal level, I hope that the work carried out by our society can bring my profession and the medical world closer together. I will in due course take our examination and would dearly love to be part of any set up of referral pathways as and when we get to that point. Also food for thought, shared medical appointments (a great idea by the way), at some point bringing in a lifestyle medicine consultant for cardiac/metabolic patients could be very useful. 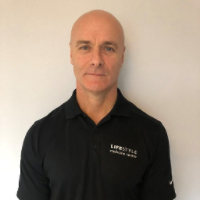 In the meantime, take a look at www.lifestylemedicinecentre.co.uk, and if you want to come and take a look at a `Lifestyle Medicine practice` out here in the field, feel free, delighted to share. I am a salaried GP working in south London. I completed my GP training in Lewisham followed by a year as a Darzi fellow working for Croydon CCG. My role during that year was as clinician engagement and training lead, for a programme of work focusing on prevention, self-care and shared decision making. 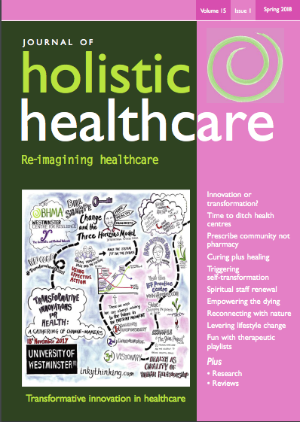 Without realising it, I had found myself at the heart of lifestyle medicine and the challenge of delivering care fit for the diseases of the 21st century. Taking up my new role, I quickly realised that while the principles I was trying to promote were laudable and rarely disputed, they were not the reality of most people’s experience of the health service (patient or clinician). I was not sure how to change this within the pressurised over stretched services that exist. The quote mistakenly attributed to Einstein springs to mind; insanity is doing the same thing over and over again and expecting different results. It was during this time that I came across the idea of group consultations. After a bit of investigation, I realised that this style of consulting had the potential to address some of the challenges I was grappling with. By seeing patients for longer and in a more relaxed environment, group consultations open up the potential to discuss health in its broader context, allowing the conversation to move naturally from medical fire fighting to taking personal responsibility for staying healthy. As the participants of groups are encouraged to ask questions of the clinician, there is an opportunity to provide clarity and improve understanding so self-care becomes easier. Consulting in a group leaves patients to assimilate the information given to them and come to their own conclusions, away from the pressure to ‘say yes’ to the clinician in front of them, a step towards shared decision making. After a lot of persuading and a few sleepless nights I managed to get a pilot of group consultations in Croydon off the ground. I have not been disappointed. I have learnt a huge amount about the logistics (and headaches) of establishing something new in the health service, but once facilitator, patients and clinician are in that room together, good things really do happen. I have seen patients providing holistic support to each other in a genuinely supportive environment, like the gentleman who was trying to work out how to manage his life and type 2 diabetes, following the death of his mother for whom he had been a full time carer. I have listened as conversations shift from ‘it’s not my fault I’m fat’ to insightful reflection on how individuals can make realistic lifestyle changes, in the context of their often very challenging personal circumstances. I have been asked wide ranging and sometimes challenging questions about the nature of a long term condition or the treatments available. But these answers are often greatly improved by a patient adding their real life experiences. Such as last week, when I was rescued from a dry explanation of why a COPD patient should not stop his tiotropium inhaler, by the woman sitting next to him who described how her breathing deteriorated when she ran out of her inhaler during a holiday. I come to lifestyle medicine from the perspective of frustration with the quick fix society we live in, where people are looking for the investigation and treatment which instantly explains and treats whatever ails them. Our health service is buckling under the pressure of trying to meet this expectation and we are letting down our patients when we fail to point out that this is often not the best approach. 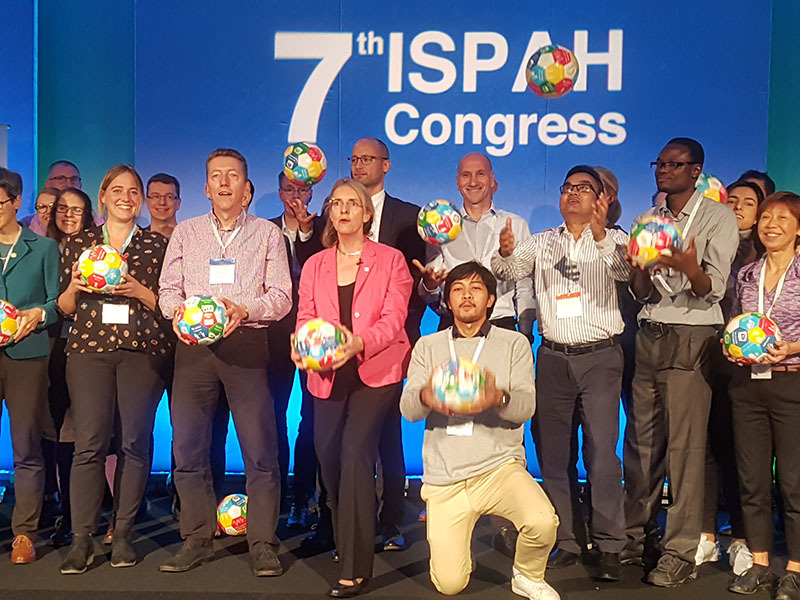 Today at ISPAH 7th Congress in London saw the launch of the Global Action Plan on Physical Activity 2018-2030 by The World Health Organisation. I was fortunate to be at this event and managed to jump up on the stage alongside leaders in this field. Moving Medicine, is a great new tool from Sport England. Please click on the link above to find out more and share with colleagues. It’s hard not to smile back when someone offers you a grin. Even on the roughest of days – you’ve slept in late, your inbox is heaving and your to-do list is something out of an administrative nightmare – a smile or a laugh is the greatest pick-me-up. It’s almost contagious in nature, and a good thing, too, since laughter has been associated with longevity for millennia, at least since that old biblical adage: laughter is the best medicine. In fact, even the Ancient Greeks were aware of its healing qualities; evidence suggests that Hippocrates used clown-doctors to help boast convalescence (Warren and Spitzer, 2013, p. 7). In this sense, comics really do have the last laugh – or at least, their audiences do. Humour (creating a positive mood) and laughter (the response to this mood) remain notoriously difficult to tease out from each other (Louie et al., 2014). But what is clear is that the act of laughing has real physiological effects on the body which can be utilised in a therapeutic capacity. An obvious application of this is in stress reduction; laughter’s endogenous opioid release and our consequent sensation of pleasure is a natural stress reducer, and stress reduction itself improves outcomes in many health problems (Hassed, 2001) – including for patients with end-stage renal disease (ESRD). ESRD is a major public health issue and has worldwide prevalence. Importantly, patients with ESRD often experience emotional and psychological disturbances, such as anxiety, depression, hopelessness and social withdrawal – due to the mental burden of their disease. Thus, it is significant that research shows that introducing simulated episodes of laughter into hemodialysis programmes has the ability to improve patients’ quality of life; laughter therapy has a marked effect on mood – as well as on the perception of physical symptoms like pain, anorexia and shortness of breath (Hwa Hea et al., 2016). Laughter’s ability to alleviate the perception of pain isn’t exclusive to patients in end-stage renal disease; in fact, there are several studies that show laughter can increase tolerance to pain (Tse et al., 2010). In order to distinguish whether it is laughter or general feelings of positivity that produce this effect, a study in the Proceedings of the Royal Society B divided participants into two groups (Dunbar et al., 2012). Both groups were exposed to pain in various guises from a tightening blood pressure cuff to strenuous exercise. In these experiments, patients were exposed to either comedy shows (like The Simpsons, Friends etc) or feel-good programmes (like Blue Planet) before subjected to the painful stimuli. The study found that when laughter was elicited, pain thresholds were “significantly increased” (p. 1165), whereas pain thresholds either did not change, or were lower, in subjects who watched something ‘unfunny’. A chortle or two, then, could well increase our pain threshold, but it’s also a useful nonpharmacological intervention for pain management. Indeed, one study found that clown-care (and the laughter it elicits) leads to less pain in children who require botulinum-toxin injections due to cerebral palsy. It was even found that an initial experience of ‘clown-care’ reduced pain during later injections, without the clowns present (Ben-Pazi et al., 2017). Laughter might not be helpful for all patients. In patients with COPD, for instance, the induction of laughter can actually exacerbate symptoms by hyperinflating patient lungs which contributes to poorer pulmonary functioning (Lebowitz et al., 2011). Likewise, humour must be used appropriately by healthcare providers in order to have therapeutic potential, since poorly-timed humour can be insensitive, and at worst, damaging (Louie et al., 2014, p. 264). But human beings have evolved to chuckle. We’re funny creatures, and it’s this ability to crack a joke and catch a laugh that’s ultimately contributed to our success. Laughter is a fundamental part of human communication, but when it comes to healthcare it’s often noticeably stifled and viewed us unprofessional. Disease is, after all, no laughing matter. But while a diagnosis might be particularly devastating, laughter has the therapeutic potential to relieve feelings of pain, enhance mood and improve patient quality of life if tailored to the needs of the individual. To ignore and even shun humour’s natural positive value – a value that we’ve evolved over millions of years – is of no laughing matter. Hayworth, D. (1928) The social origin and function of laughter. Psychological Review. 35(5), pp. 367-384. "I’ve always understood Coke to be cancer in a can, and Diet Coke to be even more full of chemicals. How can the British Society of Lifestyle Medicine be advocating people drinking Diet Coke, because this just goes against everything I believe in?" This was a question asked at a nutrition talk that I recently attended, and it is an incredible question that we can learn a huge amount from. In two sentences it highlights not only how passionate people are about lifestyle change, but also what can sometimes be our biggest weakness in the fight for lifestyle change; our own preconceived ideas and beliefs. How easily we can totally miss the point when we place too much focus on our own rules rather than on how to help people establish their own. Particularly when we allow those rules to be based on our preconceived opinions, and our practice to be based on our beliefs, rather than scientific evidence (there is no current convincing evidence that sugar-free soft drinks are harmful to humans in moderation). On Saturday 8th September, I found myself in a packed lecture theatre in Leeds where there was an atmosphere of energy and anticipation that I have come to associate with lifestyle medicine meetings, excited to discover what the day was going to bring; and it delivered. Dr Aseem Malhotra was our first speaker and got proceedings off to a flawless start with a thought-provoking discussion around the challenges of really understanding what scientific evidence is saying in the light of so much potential for bias, and the roles of politics and the pharmaceutical industry in influencing what we tell our patients. He followed this with a review of current thinking about the controversies around cholesterol, including the fat versus carbohydrate debate, emphasising the need to avoid refined carbohydrate in particular, and the limitations of statins. We then had a timely reminder from Lucile Allen-Paisant on the critical importance of self-care with some great principles around sleep, stress management and screen time among others, to keep us well. Armed with the commitment each of us made to change just one thing in the next week to care for ourselves more, I felt better already! Gut health was next on the agenda, with Dr Pratima Singh, consultant psychiatrist, discussing the role of microbiome in mental illness and the importance of nutrients including vitamins B12 and D and folate, and adherence to a Mediterranean diet as a way of improving both our microbiome and our mood. Following a lunch of the highest quality unprocessed whole foods, we returned to hear Dr David Unwin present his work on his low glycaemic index diet, and how this has fitted into his daily practice as a GP and markedly reduced his practice spending on antidiabetic drugs, yet his patients become happier and healthier. 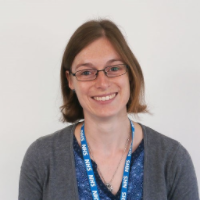 The work of the Public Health Collaboration was next, with Sam Feltham presenting their message of the benefits of a low glycaemic index/load approach to diet, recommending eating mainly lean protein and non-starchy vegetables and fruit for optimum health. Dr Sarah Davies then discussed the functional medicine approach to elimination diets as a therapeutic option, if standard medical interventions have been ineffective. Besides these talks, there were exercise snacks, workshops, time set aside for delegates to have one to one discussions with the speakers, a novel electronic system for presenting the various posters on display, interesting sponsors with a wealth of useful information on their given topics, and many opportunities to network. Overall, it was an enjoyable and most informative day. This month saw BSLM join forces with Kings College London for their first ever Lifestyle Medicine event. This incredibly successful evening saw tickets sell out within 24 hours of going on sale. Over 50 enthusiastic students from a whole range of disciplines attended. 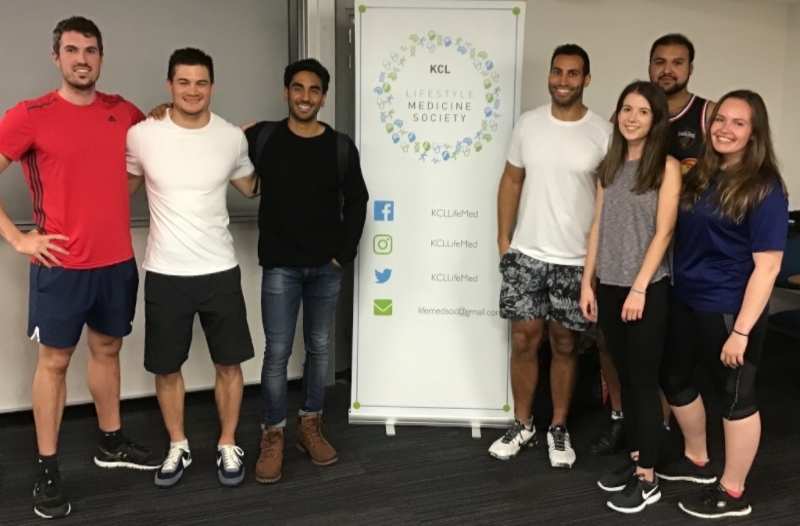 This was the first ever event for KCL Lifestyle Medicine Society after recently being started by three bright students (Georgina, Abe and Lisa). They took the initiative to set up this society started after recognising that the traditional medical school curriculum lacked in depth teaching around the core principles of lifestyle medicine. This fantastic evening was arranged by Dr Chris Lutterodt and Kings College London. The event started with an introduction to lifestyle medicine, the role of BSLM and an interactive discussion about the principles of lifestyle medicine. We were extremely fortunate to be joined by Rupy from @doctors_kitchen and also @mikeleept who spoke about the impact of exercise and stress management on wellbeing. Rupy gave a personal account of his journey into lifestyle medicine, which started after developing atrial fibrillation whilst on call several years ago. Since then he has gone on to inspire medical students and doctors to improve their knowledge around nutrition and advice issued to patients. Rupy talked about his successful Culinary Medicine courses and cook book which teaches healthcare professionals about nutrition and cooking. After these talks it was time to get sweaty and to practice what we preach. There was no better way than to raise our heart rate than a HIIT session led by @mikeleept who is a Lululemon ambassador and CEO at Crossfit London. The session not only provided a cardiovascular stimulus but also taught us about the importance of regulating breathing patterns during periods of stress (which included this HIIT session to varying degrees!). This exercise led very nicely into a Q&A session where attendees were able to ask the us absolutely anything regarding lifestyle medicine. I was extremely happy to see so many engaging and stimulating questions around lifestyle medicine and the role of BSLM. The enthusiasm and excitement in the room was palpable and it was great to see the next generation of doctors embracing the principles of lifestyle medicine so freely. 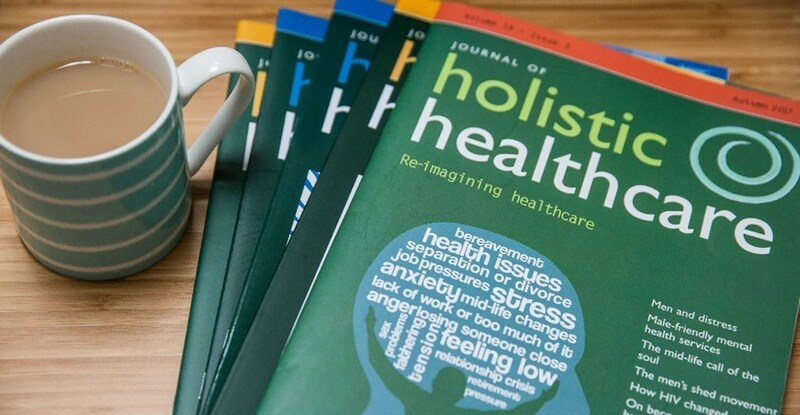 Becoming a member of the BHMA entitles you to the next three editions of the Journal of Holistic Healthcare plus our entire online back catalogue. We offer membership discounts on certain events and also an optional closed Facebook group for communicating and collaborating with like-minded people. We do not make your membership status public. This subscription will entitle you to the next three downloadable copies of our journal at half price. Once you have subscribed, we will email you a COUPON CODE which will give you a 100% discount on your next three Journal purchases. To celebrate our 35th Birthday, we have made our Spring edition of the Journal FREE to everyone. We hope you enjoy our latest publication and would be very grateful if you would consider sharing far and wide — to friends, family, colleagues and acquaintances!